Buy Safari Ltd toy figurines from the largest range in Australia. Beautifully crafted animals, dinosaurs & mythological creatures. 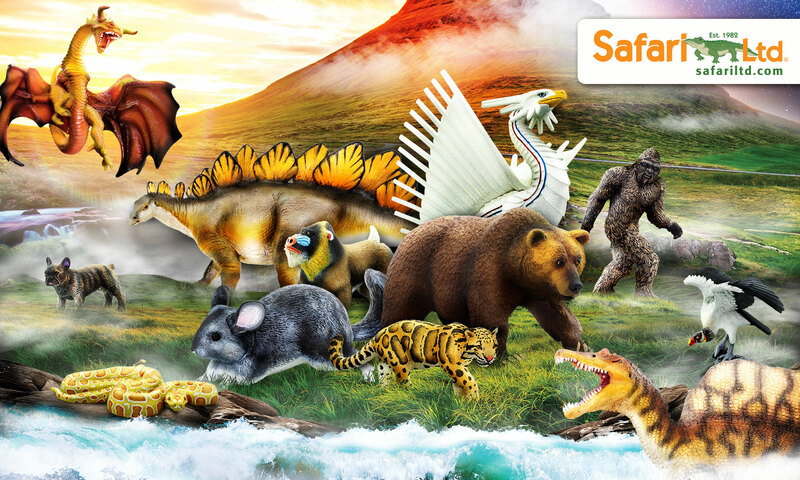 Choose from Safari minis, wild safari animals, ocean creatures, prehistoric figurines & more. Buy now at MiniZoo for the best prices on Safari online.